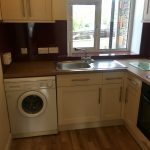 This exceptionally nice one bedroom flat has just undergone a major restoration and completed to the highest standard . 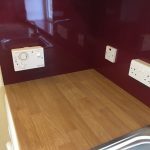 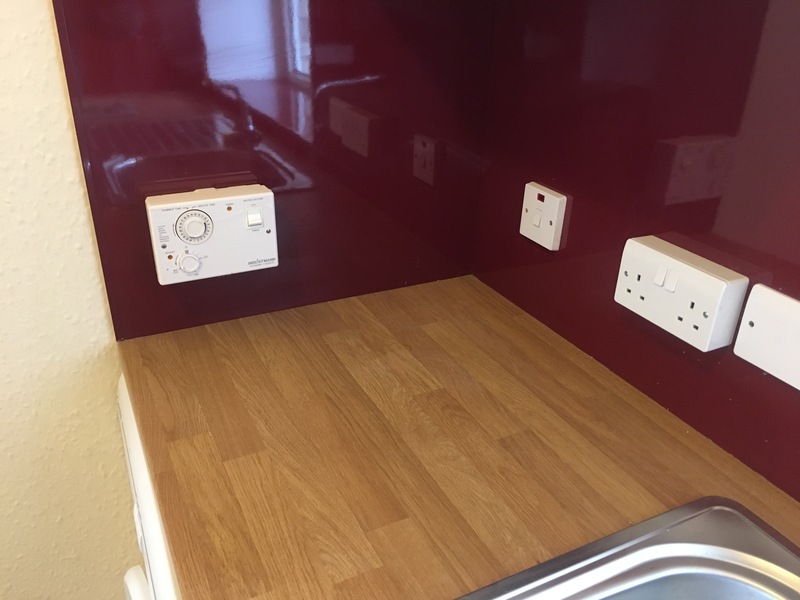 It has a completely new shower area formed in the new wet wall panelling and a new shower tray with new flooring and towel rail accessories . 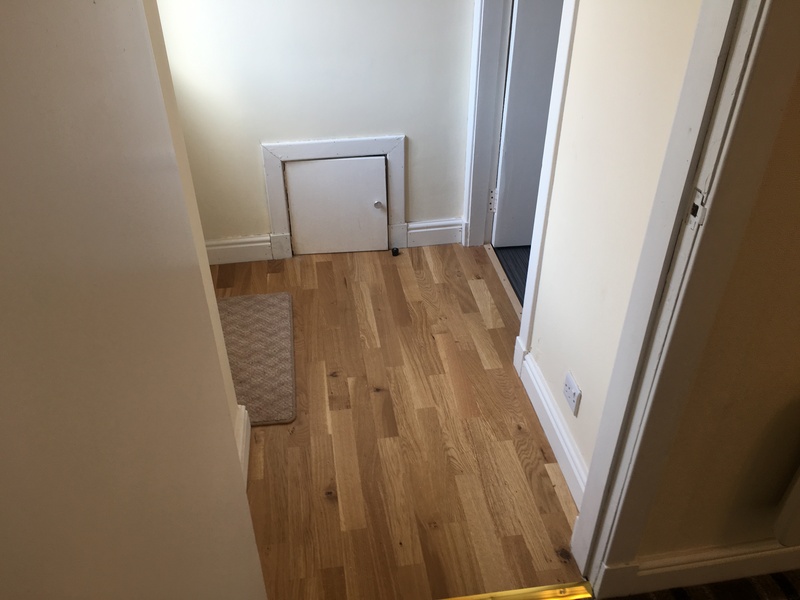 The small entrance hall has new engineering flooring laid, in the large square lounge it has a new carpet laid and the property has been completely re-painted through out. 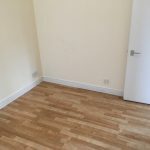 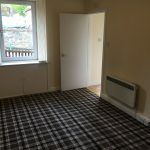 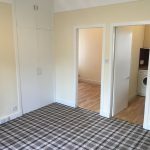 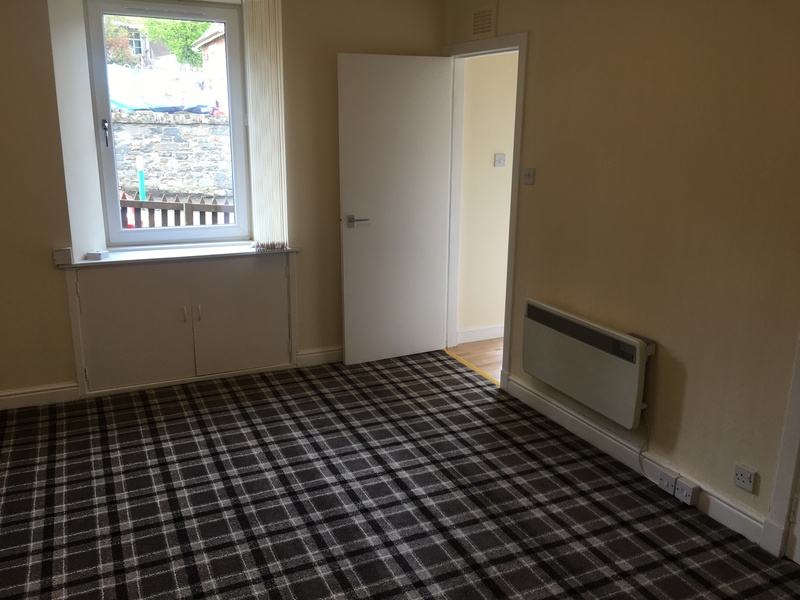 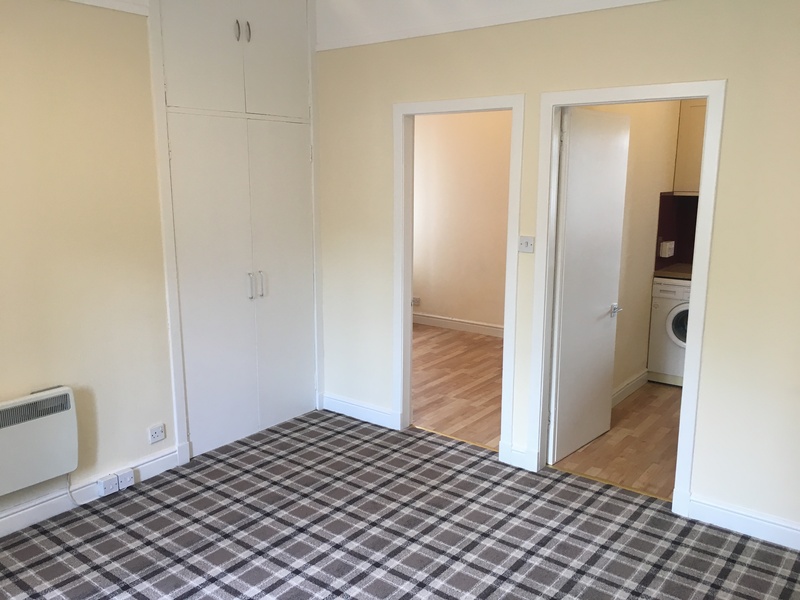 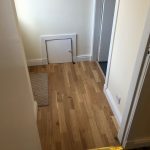 The double bedroom has a walk in wardrobe with laminate flooring . 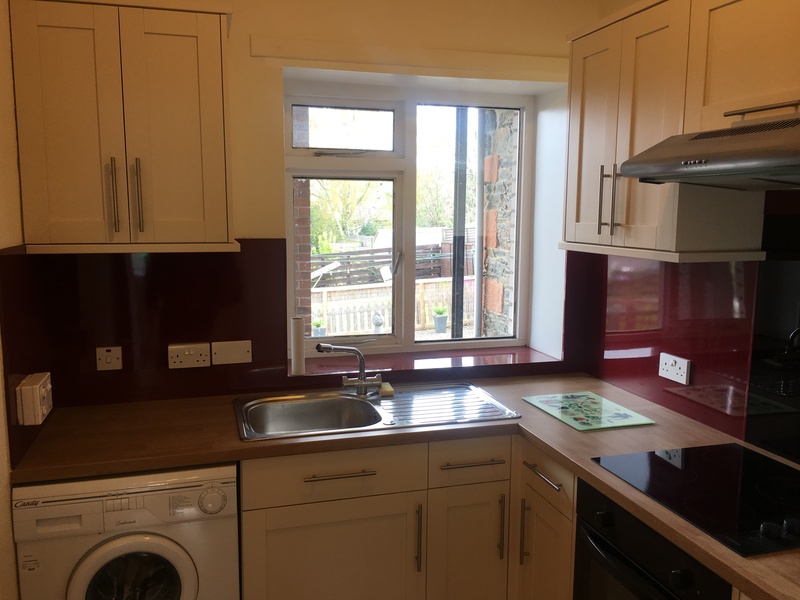 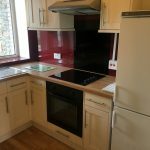 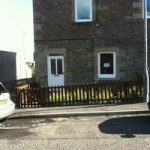 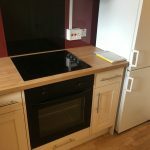 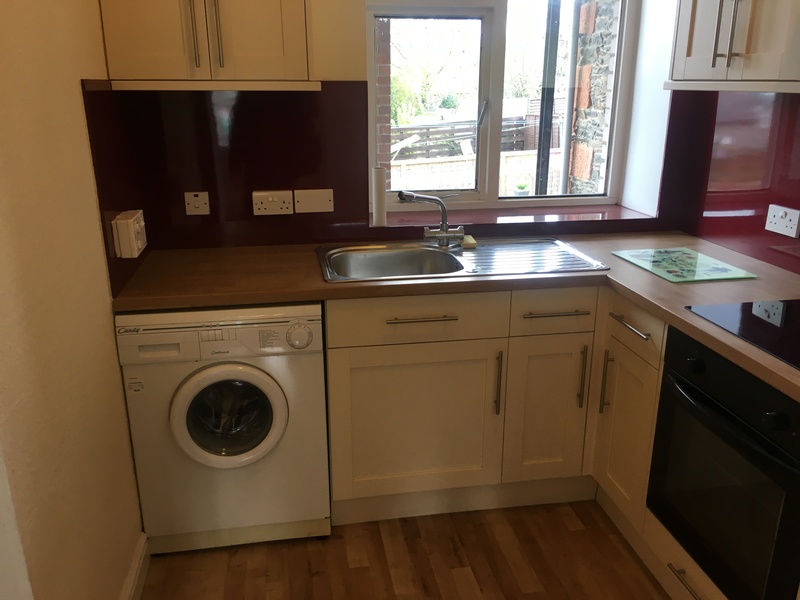 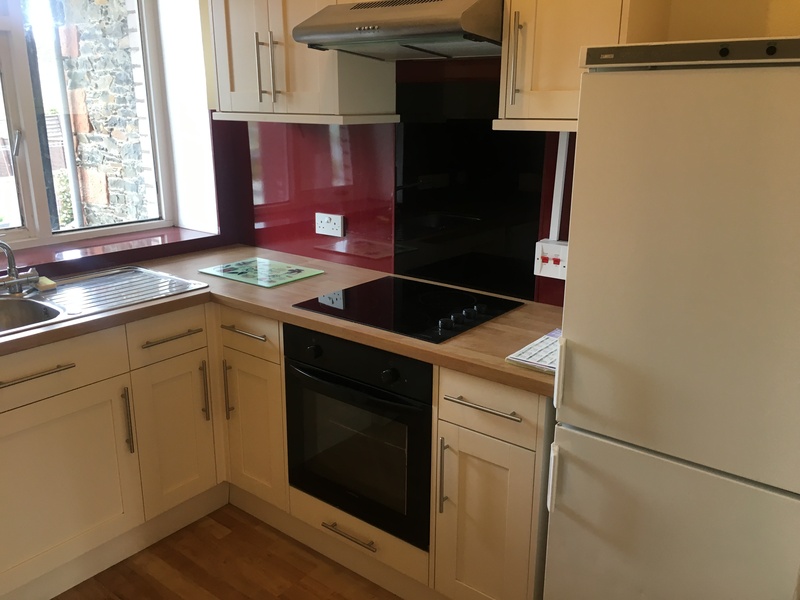 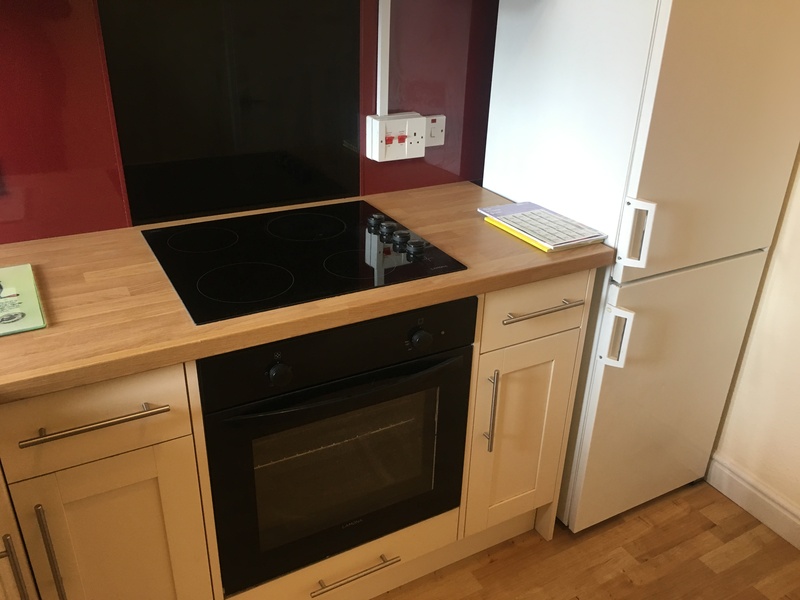 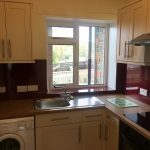 Close to all public transport and a 5min walk to the town centre . 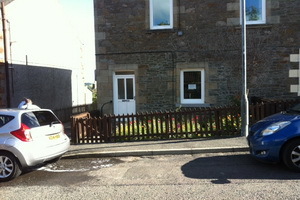 It Has a small easily maintained garden at the front and a larger garden at the back. 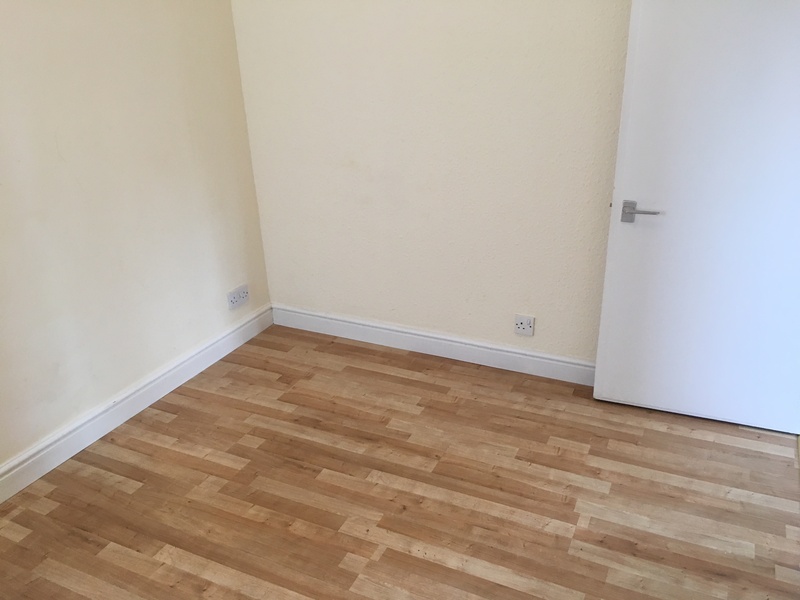 Early viewing is highly recommended for this property .